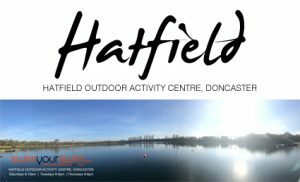 Hatfield opening times from the 10th of April. 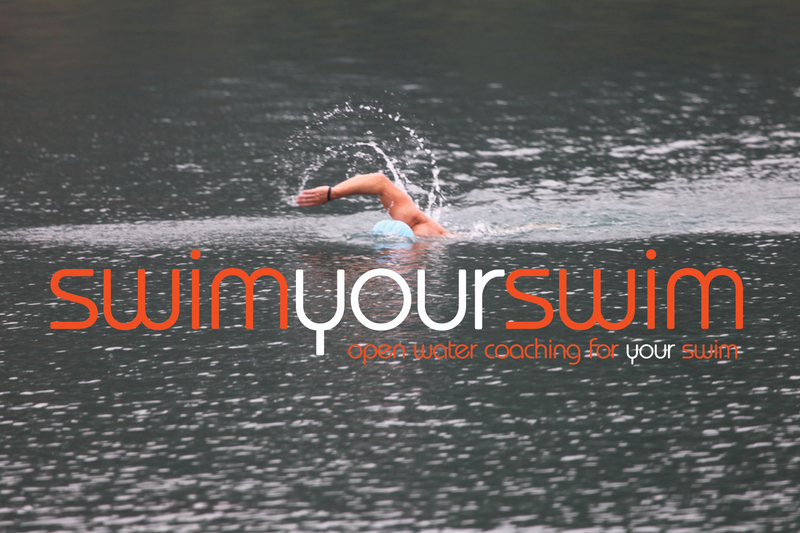 In addition we will also be running a Friday morning session starting at 7am from the 13th of April. Wednesday Sessions starting from the 11th of April. Watch this space for a fantastic summer event. 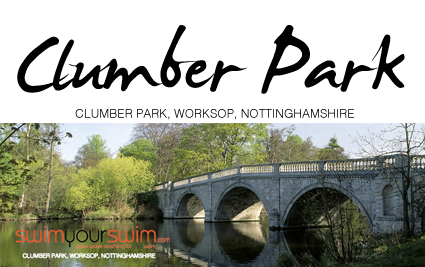 We are very proud to announce that in Partnership with the National Trust we have been invited to run the open water sessions again at Clumber Park. 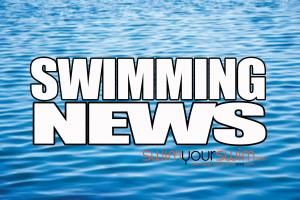 These sessions will be held on Sundays in September which will also include a catered night swim. Times and dates to follow.